Raffles and prizes galore - 'Best Dressed' in a Nautical theme and door prizes. BYO drinks, and a plate for supper would be much appreciated. Dancing and having a good time is hungry and thirsty work! 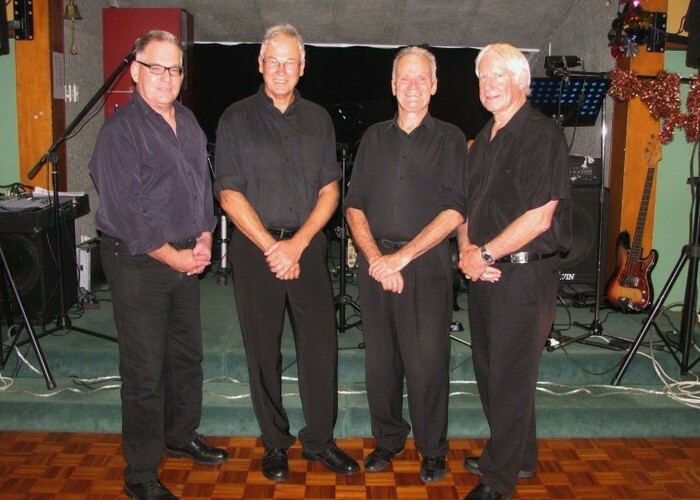 To set the party mood, The Kavalliers will play your favourite foot-tapping , rocking good music.